Outrigger Reef on the Beach is located on one of Hawaii's most famous beaches, Waikiki Beach. 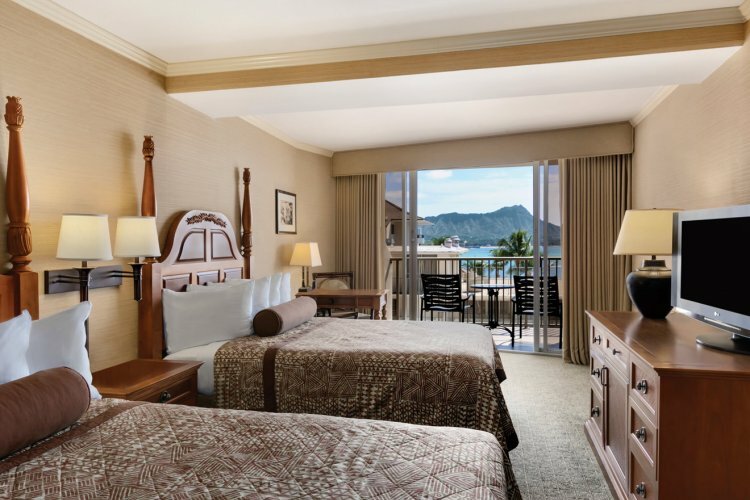 This award winning hotel in Hawaii offers a prime location and fantastic views of the beach right from your hotel room. 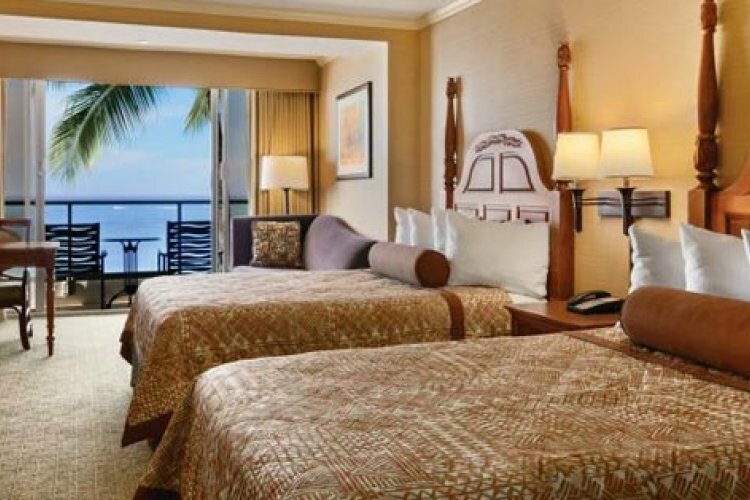 There are 639 rooms at Outrigger Reef on the Beach from Standard Rooms, City View Rooms, Ocean View Rooms to Family Suites and Deluxe Bedroom suites. Guests can enjoy amenities at the hotel including a swimming pool, complimentary internet, in-room coffee and tea daily and 24 hour access to the on site fitness centre. For a true Hawaiian experience, guests can enjoy activities such as lei making and hula lessons. Outrigger Reef on the Beach is also located close to local attractions such as Honolulu Zoo, Kapiolani Park and Waikiki Aquarium as well as a range of shops and restaurants at Waikiki Beach Walk. Guests can enjoy a selection of cuisines during their stay, from Pacific Rim food at The Ocean House, steak, fish and lobster at Shore Bird Restaurant & Beach Bar to Kani Ka Pila Grille a poolside restaurant for casual dining all day and also live music. For a spot of pampering and rejuvenation head to Serenity Spa which offers a range of spa treatments, massages, facials and beauty salon services. This hotel was brilliant our partial sea view was great overlooking the pool, just which I stayed longer than 6 days.